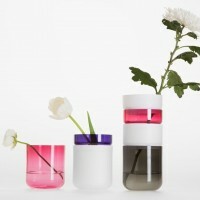 When receiving flowers one often has just the wrong vase. 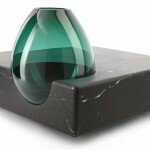 The glass vase Pi-no Pi-no offers a solution to this problem with its modifiability. 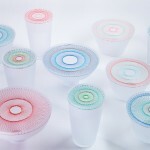 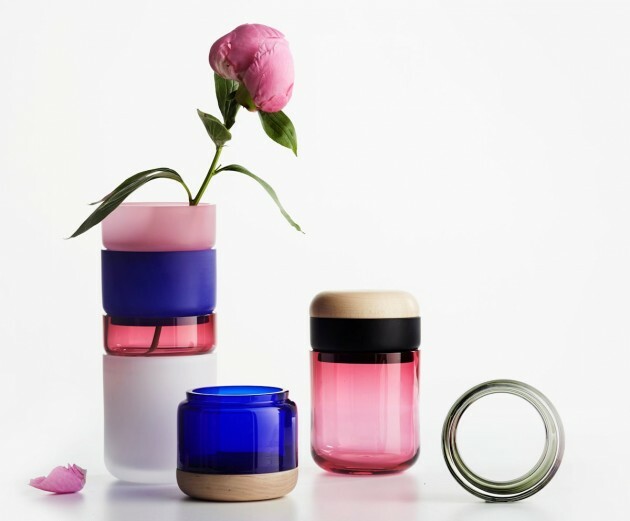 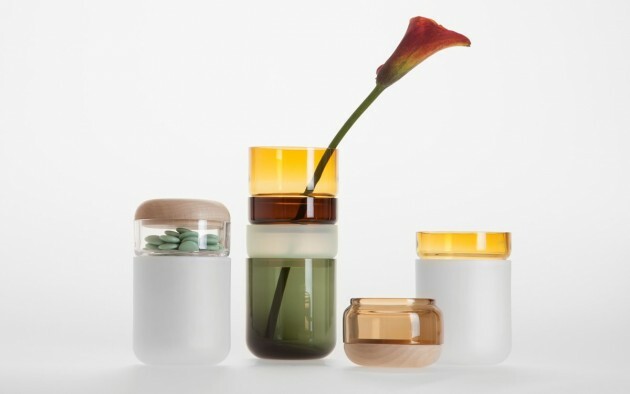 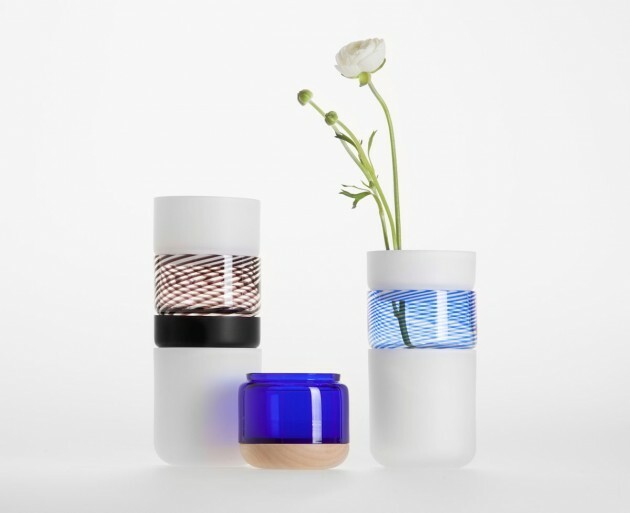 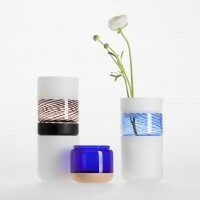 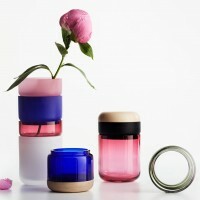 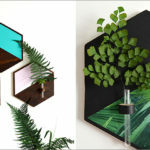 The height and colour of this practical and beautiful vase can be adjusted through its stackable glass rings, so that one vase can work in different situations. 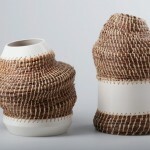 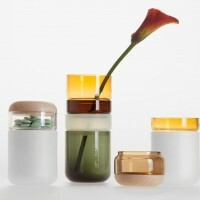 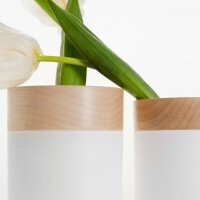 When not in use for flowers, the vase can be turned into a container due to its wooden lid.